The most awaited game of 2018 – FIFA 19 is finally out and as a FIFA fanboy, I am hooked! 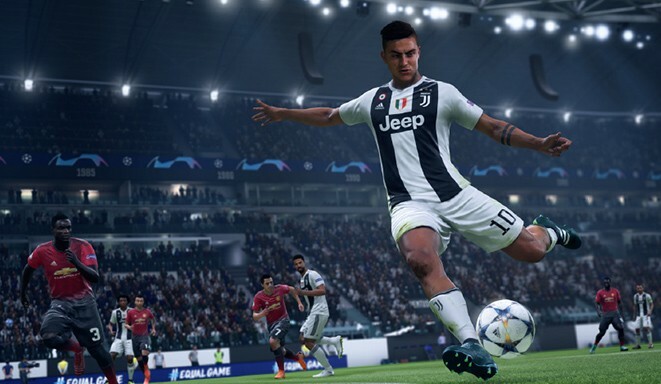 FIFA 19 is currently retailing at INR 4000 ($55) but what if you don’t have a PlayStation 4? Would you buy a PlayStation 4 for an additional Rs 30,000? ($410). So why buy when you can just rent it? 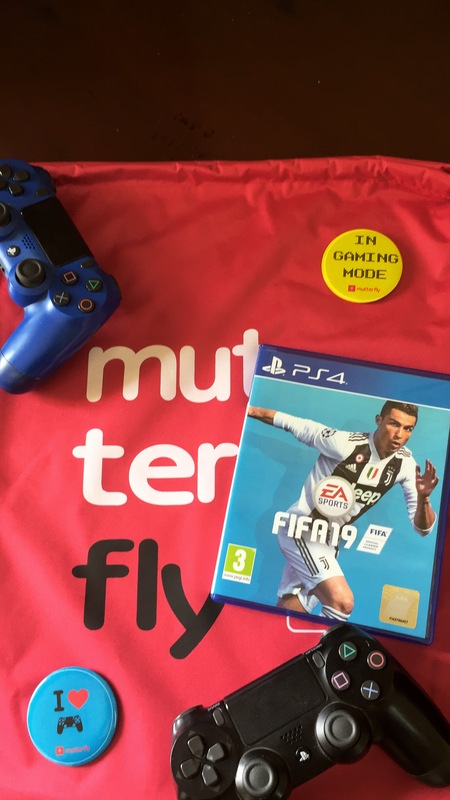 Check out Mutterfly where you can rent Fifa 19 along with many other latest titles (Spiderman, God of War, GTA5) starting at just Rs 150. Yes, you read that right. What makes FIFA19 a Fanboy’s delight?
. The field looks significantly more natural and player movements are smoother than ever. This is a fresh fun addition that FIFA 19 has added that has never been done before. Basically, in this mode, you set your own game rules. You can turn off fouls, offsides or set your game in survival sub-mode where one player is sent off for every goal that you score. It has a number of dedicated Champions League modes, allowing players to go through the group stages, home and away legs and of course, the Champions League final. Aside from the dreadful commentary from Derek Rae and Lee Dixon, I would say that EA has done a great job on mimicking the presentation of the competition. Every cup final FIFA 19 has to offer is now available as a local multiplayer mode. So what you waiting for? Get your hands on FIFA 19 today – Rent the PlayStation 4 along with FIFA 19 on Mutterfly. p.s. 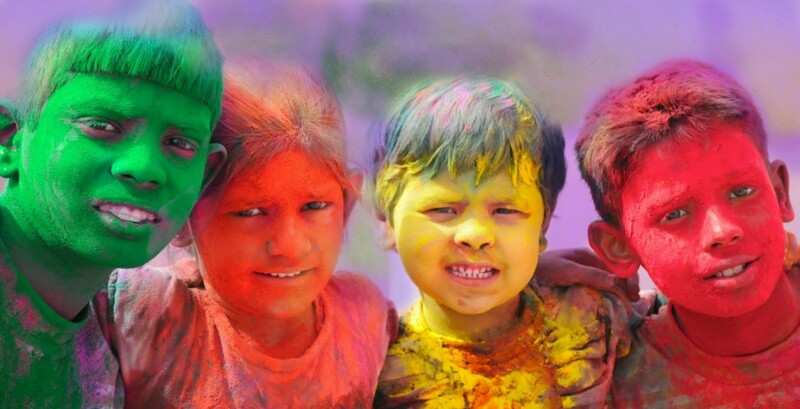 Use promo code: FIFALOVE to get Rs 100 off on your booking.